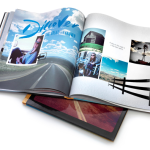 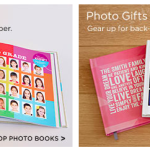 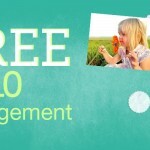 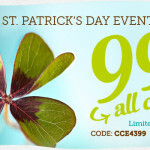 Shutterfly: FREE 8×8 Hardcover Photo Book – Sale Extended! 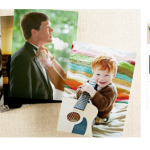 Staples: 50 Personalized Christmas Cards Only $5 (Reg $39.99) – Ends 12/21! 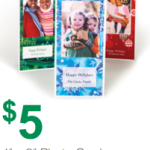 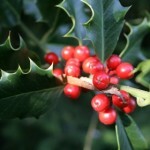 Vistaprint: 40 Holiday Cards Only $25!